Home Uncategories How to Build a Cat Tent. Must Watch! 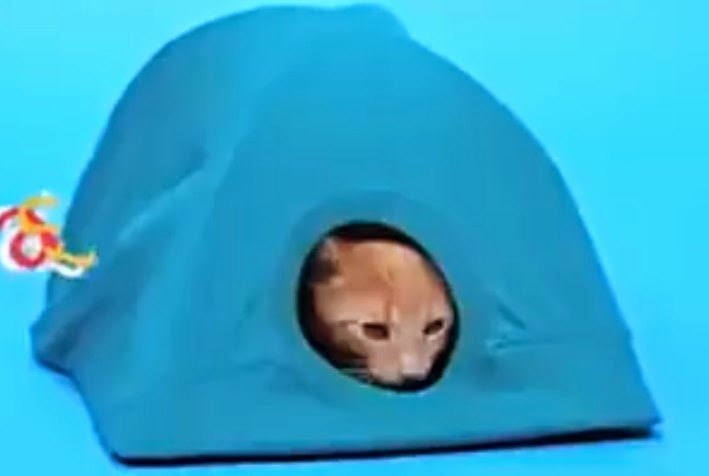 How to Build a Cat Tent. Must Watch!